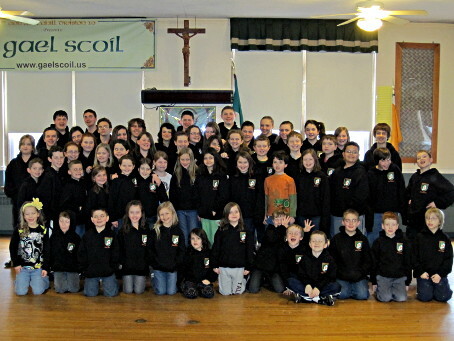 In 2007 members of Joe Cahill Mercer 10 Division created a program called Gael Scoil. The Gael Scoil is a unique two day immersion into Irish culture for children 6-17 through professionally led classes presenting Irish culture, dance, history, music, sports, language, folklore, heroes, the great hunger, women of Ireland, literary heritage, the oral tradition and much more. Each year their progam has continued to grow and they are now acepting applications for their 2012 program.